PressQuit Review: Detective Pikachu. PokeMon mysteries galore! To say that Nintendo hasn’t been shy of spinning the Pokemon series off in a series of directions would be an understatement. From trading card games to battle royales, the little furballs have certainly had their fingers in many pies. 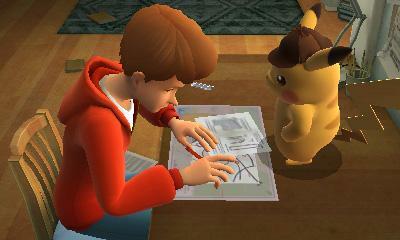 That said, few expected Pikachu to don a Sherlockian hat, develop the ability to speak and start solving cases. 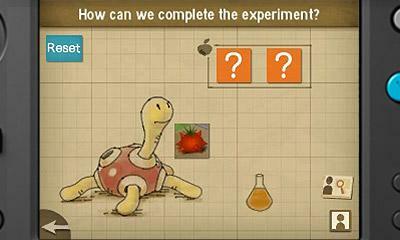 How does Nintendo’s latest experiment hold up? In truth, Detective Pikachu has been a long time coming. First revealed is some years ago in the form of a sampler containing the early chapters of the game, we’re finally treated to the full game along with an accompanying anime. You play as Tim, a young boy searching for his father who is a detective who has mysteriously vanished. Tim is a bit of a dab hand at detective work himself. Tim soon bumps into a talking Pikachu who coincidentally happens to be quite good at solving mysteries himself. Clearly sharing similar interests, the two decide to team up to discover the truth regarding the disappearance. Unfortunately, the two also seem to share the same inability to keep focusing on what they’re supposed to be doing, solving everything along the way that vaguely resembles a ‘case’, from injured Pokemon to who left the toilet seat up (maybe). Thankfully, this all serves to help strengthen the bond between the protagonists and players can’t help but grow attached. disappointment. What we have here is a relaxed, lighthearted set of puzzled which soothe rather than stress the brain. Similar to most modern Nintendo games, you can’t actually ‘lose’ a puzzle. 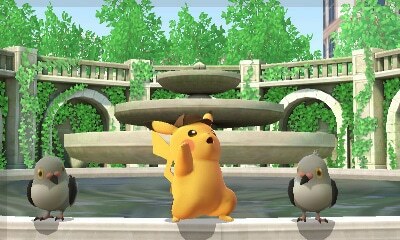 Upon failure, players are given the opportunity to reconsider the evidence, and Pikachu can even solve the riddle for the player if you’re really stuck. Focus is instead placed on encouraging the player to consider what had happened thus far and the clues they have accumulated. 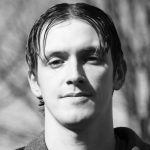 This changes the nature of the game making it hugely more accessible, players are encouraged to revel in the experience of being a detective rather than being punished for their lacking skills of deduction. Comparisons with LA Noire may seem nonsensical. Indeed, there is a notable lack of driving, homicides or raiding of drug dens. On the other hand, there are far less contradictions in Detective Pikachu regarding what it’s supposed to be. LA Noire often gave players the illusion of helping players come to their own conclusions during interviews based on evidence, facial expressions and tone, but the game itself would often betray this in favour of shunting players towards the answers it deems to be correct and punishes players for not being able to second guess the game. 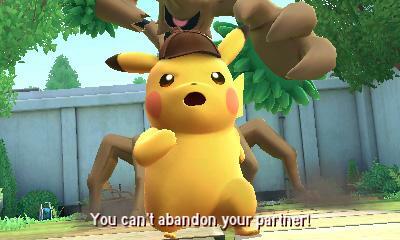 With Detective Pikachu, the game is quite explicit that there is only one correct answer and will give players all the time in the world to get there. That’s not to say Detective Pikachu’s implementation is necessarily better – it is far more simplistic and unambitious. But those who found themselves getting frustrated with the punishing interview sequences in Team Bondi’s game will find some deprive in Nintendo’s more laid-back approach. It’s important not to overstate the accomplishments of this game, however. It is charming for sure, but those expecting the depth of an Arthur Conan Doyle epic will be disappointed. The story itself is wafer-thin and one that the game itself seems to stray from far too often. The game contains roughly 6 main areas, and trouble seems to follow Tim so frequently that it would make the writers of Murder She Wrote blush. The pattern of throwing red herring antagonists at players in an attempt to conceal the fact that the most charming character is always the culprit becomes transparent after a while. Progression couldn’t be much more linear, with players given little to explore beyond the immediate next clue they’re supposed to be looking for. 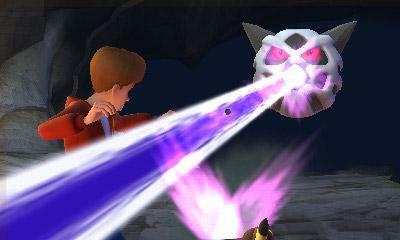 In truth, the game relies on the player’s attachment to the Pokemon themselves to stay interested. It is less clear if the experience would hold up outside of this context. On the other hand, this feels like it would be missing the point. This is a piece of fanservice unapologetically for the Pokemon trainers. It takes every opportunity to introduce as many Pokemon to the player as possible and demonstrate their little quirks. The wafer thin story is the perfect vehicle to drag players into the world, to get players attached to the concept so Nintendo can pursue further with this spinoff. It is relaxing and stress-free to play, with just enough mental challenge to keep players engaged while being careful to keep the ride fun and light-hearted. It’s just nice. It is on this basis that the game is a winner. The mechanics aren’t pushing any boundaries and the storytelling won’t win any awards, but people who like the sound of a Pokemon detective game will find themselves having a great time. It takes a rather bitter person to truly dislike what is on offer here.